Fawn Trunbough returns home in hopes of putting her life back together. Instead, she finds Garrett Horton, the devil in blue jeans who drove her away ten years earlier, waiting to pick up where they left off. Her father, however, is determined to keep them apart. He intends to hide the secret that forced her to run away from Horton in the first place. He is convinced Garrett only wants Fawn’s inheritance and his lead mines. A tornado on the ground is headed toward the elementary school. Fawn digs deep to protect those in her care only to put another life in jeopardy. The mine rescue team, shocked at the devastation, races against time to save the children buried in the rubble. With shattered lives and buried secrets exposed, Garrett is determined that this time nothing will stop him from taking what he wants most, but will he be able to break the barrier of a heart as hard as the lead he brings up from the mines of the Ozark Mountains? 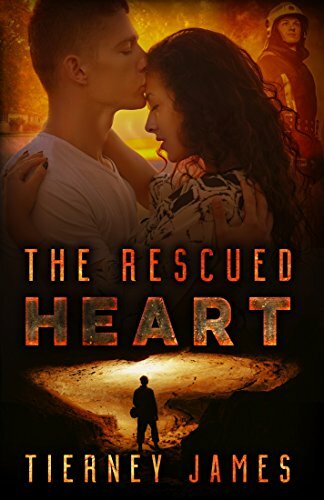 Click here to pick up your free copy of The Rescued Heart in the Amazon Kindle store. Armchair travelers who happen to love cozy puzzlers won’t be able to resist this deal. 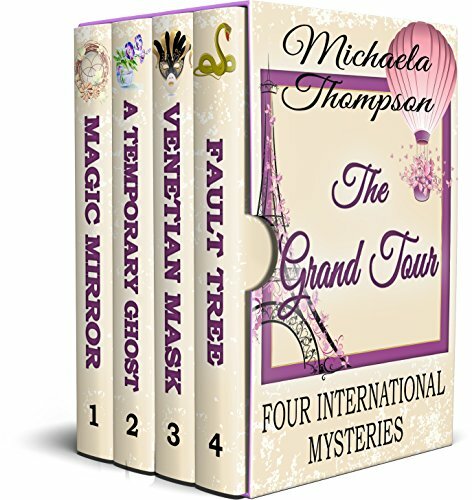 Four of Michaela Thompson’s delightful international mystery novels—set in France, Italy, and India—each featuring bright and funny leading ladies, are on sale as a box set. 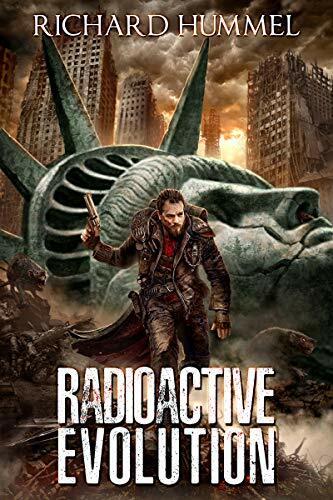 Click here to pick up your free copy of Radioactive Evolution in the Amazon Kindle store. 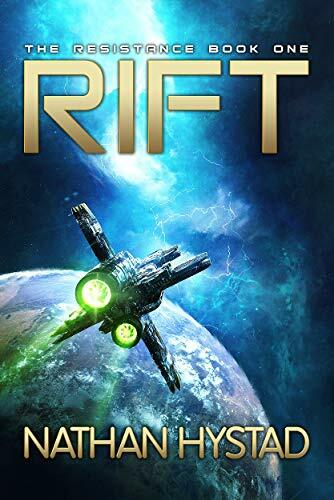 Click here or type in http://geni.us/riftbook into your web browser to pick up your copy of Rift in the Amazon Kindle store. 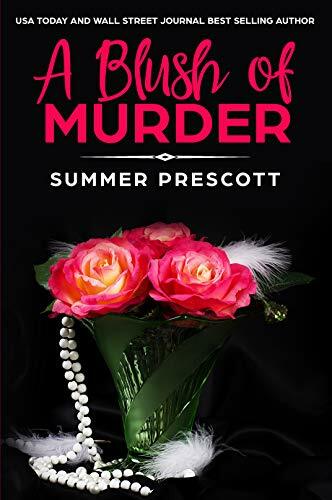 Click here or type in http://geni.us/ablush into your web browser to pick up your copy of A Blush of Murder in the Amazon Kindle store. After Darik is sold into slavery upon the collapse of his family’s fortunes, he vows to escape to freedom in the barbarian lands over the western mountains. The city is under threat from a sorcerer and his armies, and Darik plans to use the chaos to escape. When a pair of scoundrels–the elderly, seemingly buffoonish Markal, and a tall barbarian named Whelan–offer to help him flee the city, Darik has no idea that he’s about to be swept into a larger game. The two men are spies, a wizard and a paladin from the Free Kingdoms on the other side of the mountain. Whelan and Markal are in the city to observe the sorcerer’s advance, and are alarmed at his growing strength, as he brings giants, dragons, and undead warriors into his ranks to sack and enslave the khalifates of the plains. And they know that if he isn’t stopped before he reaches the mountains, he will carry his war all the way to the heart of the Free Kingdoms. 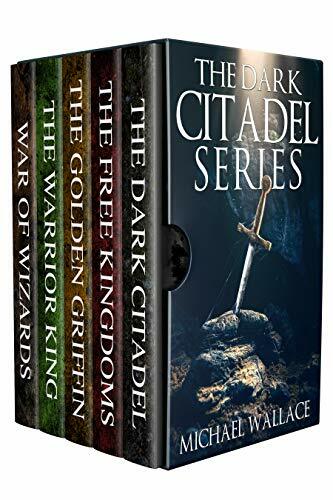 Now in a complete omnibus for the first time, the Dark Citadel is a five book series of dragons, wizards, and griffins by Wall Street Journal bestselling author Michael Wallace. Click here or type in http://geni.us/darkcitadel into your web browser to pick up your copy of The Dark Citadel: The Complete Series in the Amazon Kindle store.